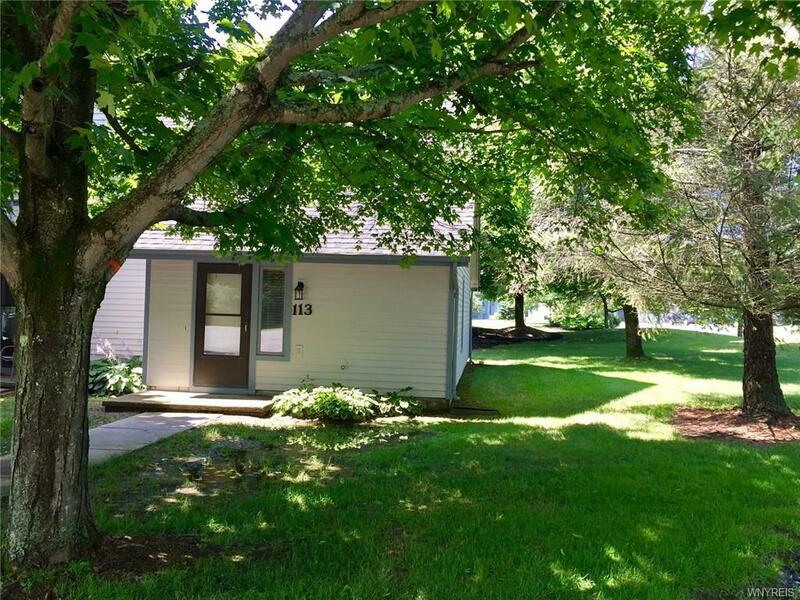 Enjoy Ellicottville with this highly desirable ground level, end unit, Studio Loft with 1 1/2 Baths. 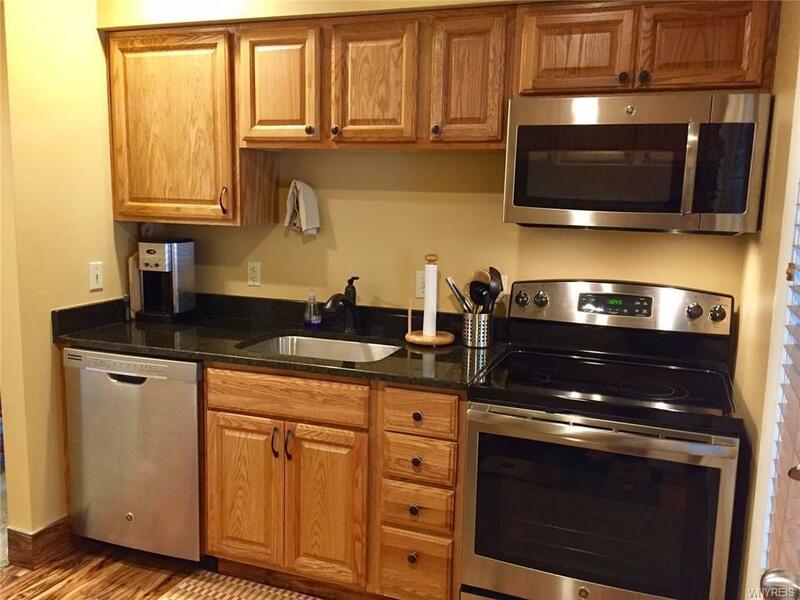 This Condo comfortably sleep 6 people, with the loft bedroom, murphy bed, brand new leather pull out sleeper-sofa, and extra half bath. 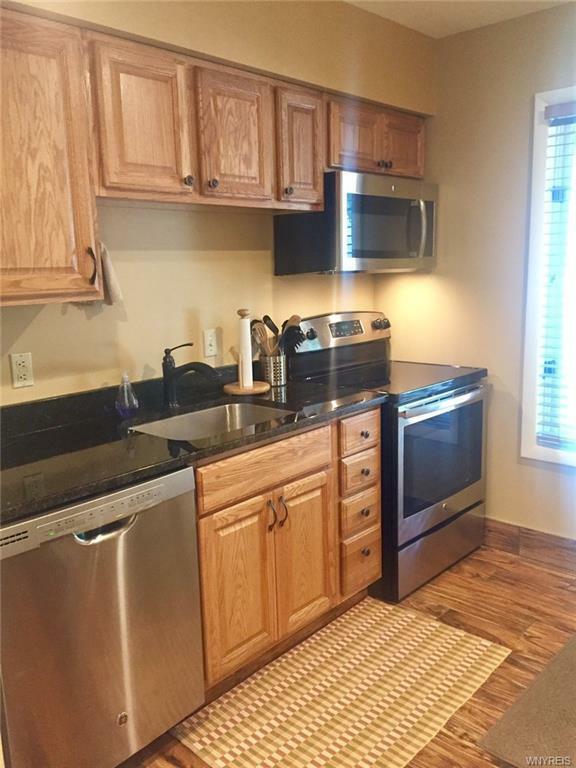 Beautiful updates include all new kitchen appliances, granite countertops, soft close wood cabinets and drawers, new flooring throughout, updated bathrooms, and new furnishings. 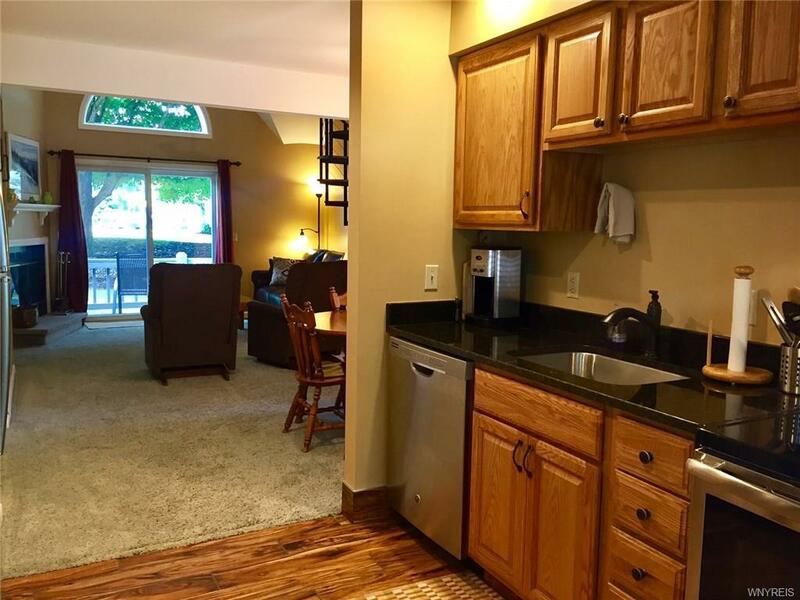 Great quiet location in Wildflower gives partial slope views in the winter for you to enjoy while nestled in front of the wood burning fireplace. Plus large trees surrounding the property giving plenty of shade keeping the unit cool during the summer months. HOA includes basic cable & internet. Sold Fully Furnished and ready for you to enjoy the 4 seasons of Ellicottville.